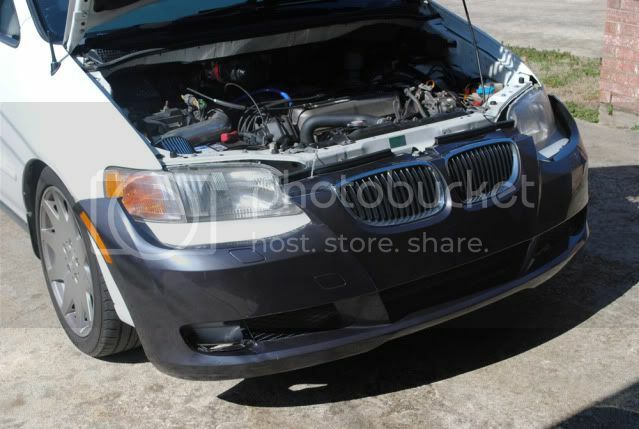 Thread: Odyssey BMW Front End Conversion - Start! 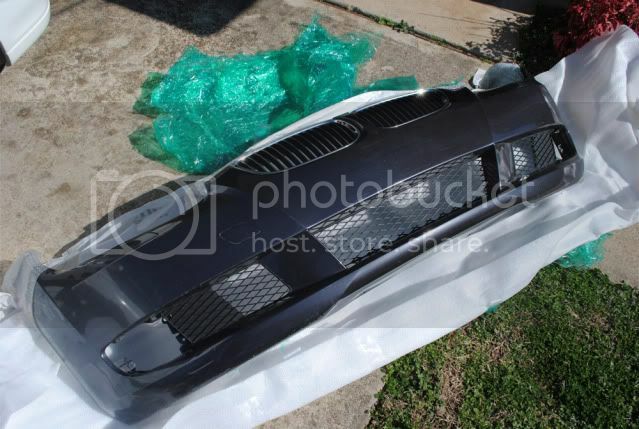 - BMW OEM Front Bumper & Grills. 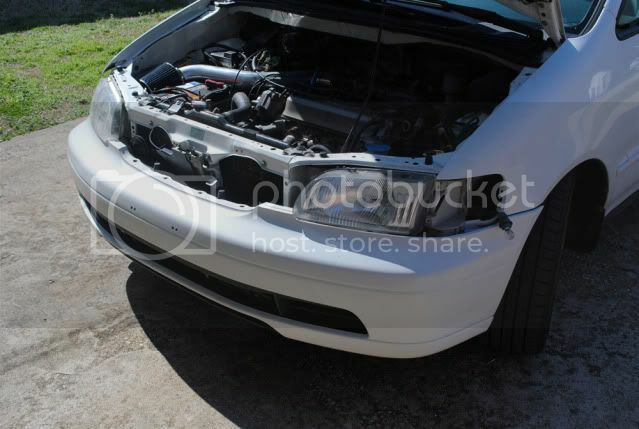 Bumper is almost the same exact width and height, Just need to cut the hood, add some metal to the fenders and reshape the headlight area for the BMW dual projector headlights. Last edited by yakuza; 02-11-2010 at 03:47 PM. I can't wait to see how that comes out. Please take pics of the process as well. Did a full clear on the lenses (no more amber inserts), and added LED's to each side. Soldered and heat shrank every connection, and the separate bundles as well. Only took about an hour and a half each side. 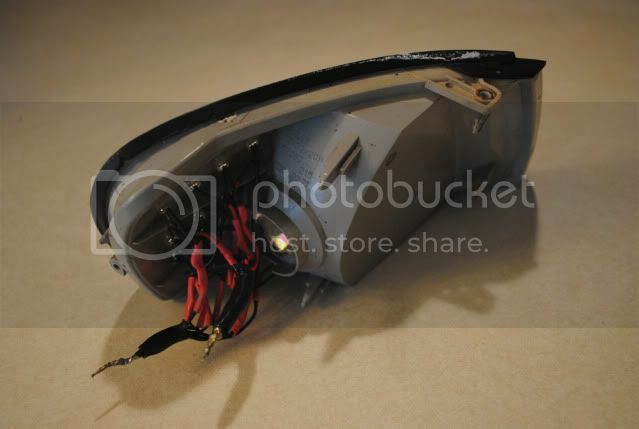 Make sure to seal around those LED's pretty well, otherwise you're going to get fog. congrats! your project will inspire many I'm sure. Good luck with it and keep posting the progress phases. It's going to turn real nice. It is interesting how you wired them. When I tested some LED's I had to work in groups of 4 running in series when wiring. Not sure what type LEDs you used, but I only bunched them for ease of wiring. 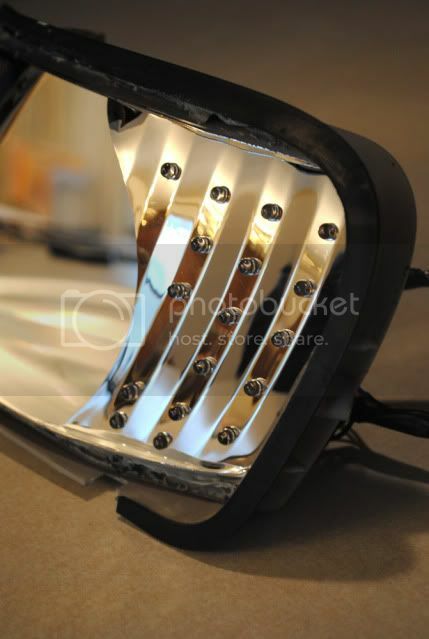 These are 12v specific use LED's, just check to make sure the LEDs you are using are correct for your application. Why did you decide on keeping the RA1 headlamps, instead of going with the 3-series headlamps? I'm not. 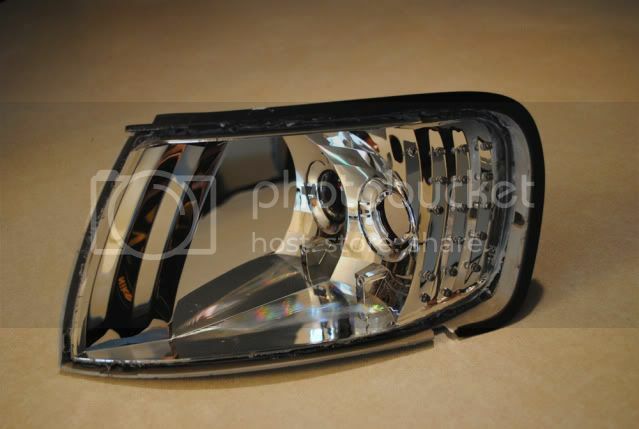 If I do the conversion, I will be using the BMW headlights. I already had my stock ones apart so I decided to LED them for the hell of it. I still have more BMW parts to buy before the conversion can be really started.